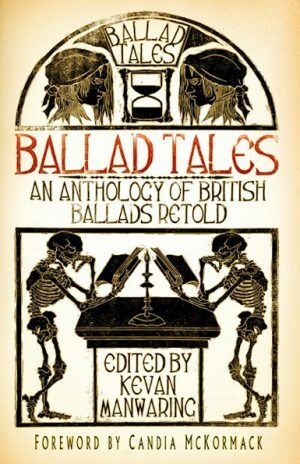 View basket “Ballad Tales” has been added to your basket. 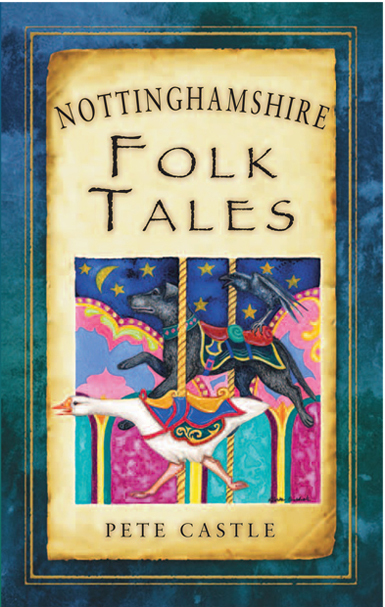 Passed down from generation to generation, many of Nottinghamshire’s most popular folk tales are gathered here together for the first time. In the popular imagination, Nottinghamshire means Sherwood Forest, outlaws, wicked sheriffs, wild beasts and Robin Hood. 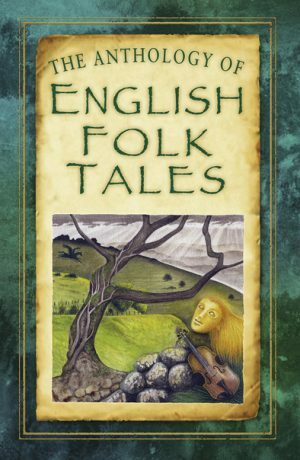 All these feature in this selection of folk tales compiled by storyteller Pete Castle, but there are also stories of the Men of Gotham; of fairies, witches, ghosts and vampires; as well as noble lords and thwarted lovers. 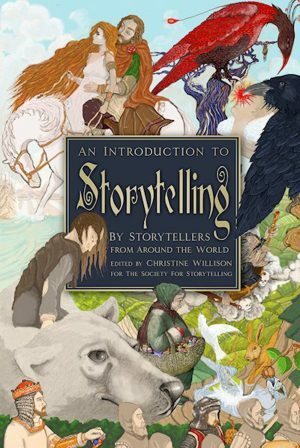 These captivating stories of love, loss, heroes and villains have been written to recreate the oral tradition that made these anecdotes popular, and are brought to life through unique illustrations and vivid descriptions that have survived for several generations. Pete Castle is a professional folksinger and storyteller with over thirty years experience. 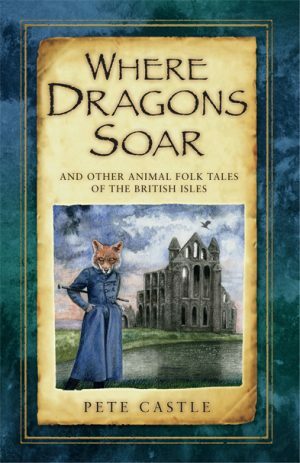 He is the author of Derbyshire Folk Tales and, for the last ten years, has been editor of Facts & Fiction, the UK’s only storytelling magazine. Beware the Devil Throwing Stones! Improbable stories from Nottingham? Well there was the one about two chaps who met while playing football for Middlesbrough A.F.C. and through their passion for the game they went into management and some time later they washed up at Nottingham Forest who were an average second division club, coasting along in mid-table and not attracting significant crowds. Yet within four years these two men had transformed them into double European Champions – no hang on a minute; that actually happened! The book paces its self nicely in the early chapters introducing us to various, familiar flesh and blood characters such as The Wise Men of Gotham, Jack Musters, Bendigo and John Nevison (the highwayman Swift Nick) giving us a concise history of each person or group prior to recounting some of the more outlandish and fanciful yarns surrounding them. It gathers pace as tales of love, betrayal, the fairy world, the supernatural and the folklore of the countryside are featured, taking place in such well known localities as Mansfield, Blidworth, Edwinstowe, Bilborough, Kinoulton, Southwell, Newark and of course in the City of Nottingham its self where we encounter such familiar icons as Goose Fair, Mortimer’s Hole, Nottingham Castle and The Trip to Jerusalem. We meet other local heroes whose fame exists in the ballads and stories of the county such as The Rufford Park Poachers, John Cockle, Bendigo would be equally at home here too, but above all the person most celebrated in this genre is, of course, Robin Hood who warrants an entire section devoted to him. This is by far the most riveting part of the book as Pete strips away the Hollywood glitz and provides us with a most believable history of the man before launching into a series of tales concerning the myth of the country’s greatest outlaw. However Pete does make a very valid point, and it echoes a statement that I heard at a ballad workshop given by the folklorist Peter Nalder some forty years ago, stating that for all our Robin is the great hero, in the ballads he doesn’t fare so well when in conflict where he is in a one to one situation. He either concedes defeat to his opponent or relies on his band of Merry Men to get him out of his embarrassing situation – even when faced with a fearsome an opponent as The Bishop of Hereford! One can only conclude from these tales that Robin must have been an astute campaign planner or a master technician of guerrilla warfare to maintain the confidence of his band of outlaws.